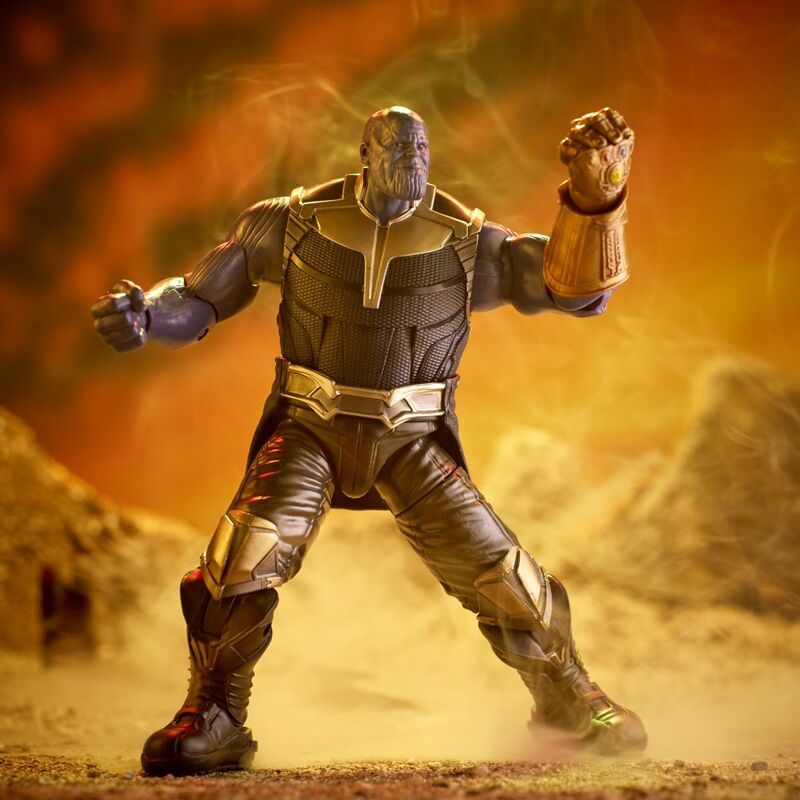 Over 100 Avengers: Infinity War Toy and Action Figure Photos! 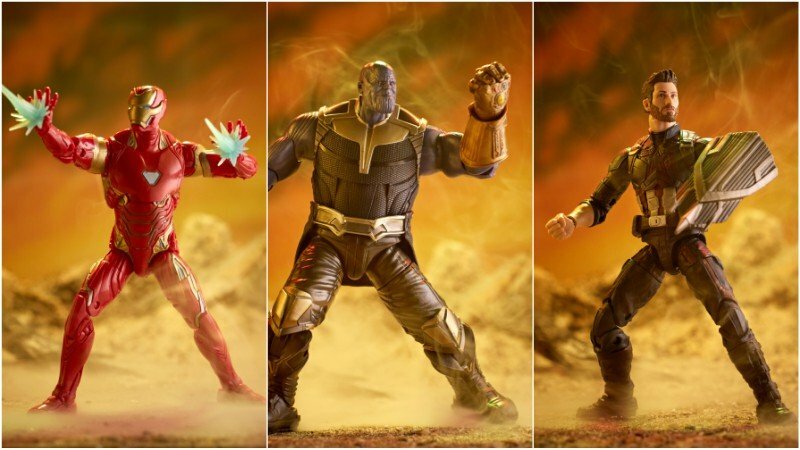 Hasbro has made their biggest splash for the biggest Marvel movie ever and released over 100 photos of their Avengers: Infinity War toys and action figures! Check them out in the gallery below and don’t forget to see the previously-revealed LEGO building sets for the film.